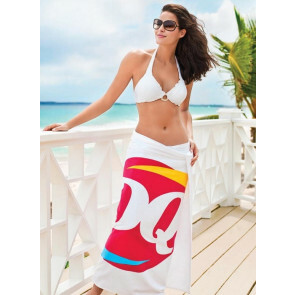 From custom printed beach towels and promotional beach towels with logos to custom embroidered towels and spa products, our factory has provided quality promotional beach towels and robes for large and small firms around the world. 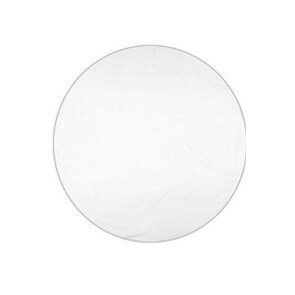 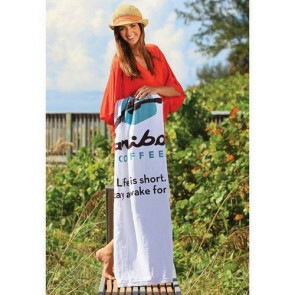 We understand the special demands of the custom printed towels market and pride ourselves on consistently and efficiently producing and delivering the latest trends in promotional towels for our customers. 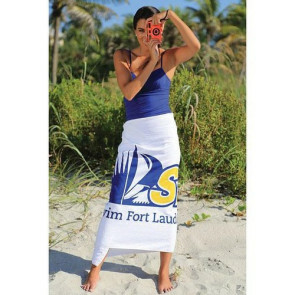 All of our custom bath and beach towels can be screenprinted or embroidered with your company logo. 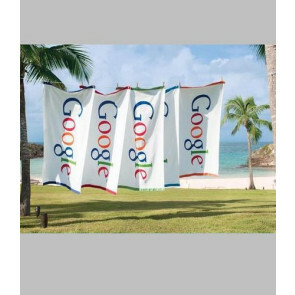 These are just some of the custom beach towels that we distribute.